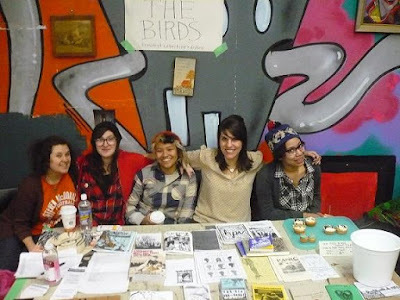 + For the Birds will be tabling at the ANTI-VALENTINE'S DAY RIOT GRRRL COVER SHOW on February 14th. We are co-releasing the GIMME COOTIES compilation with Kathi K., which will be debuting at the show. I'm doing the cover art for the comp. Cynthia, Kathi, Krista and I are doing Bikini Kill. 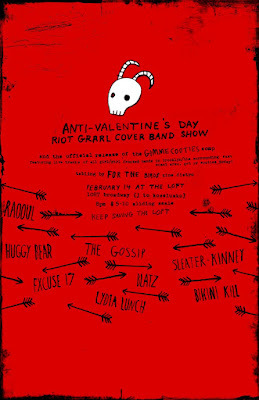 Saturday, February 14th, 2009: Anti-Valentine’s Day Riot Grrrl Cover Band SHOW! This will also be the release for the GIMME COOTIES Comp! "CD release of the GIMME COOTIES comp: featuring 18 live tracks of allgirl/girl fronted bands in brooklyn + the surrounding east coast area.these tracks were recorded throughout 2008-9 in basements and allages/diy spaces, and have been compiled to document a new wave ofbadass girls playing music and to reinforce the notion that the upkeep of grrrl punk love is contagious. don’t get your cootie shots. now go start a band with your girlfriends. get yr cooties at the show! co-released by FOR THE BIRDS COLLECTIVE. 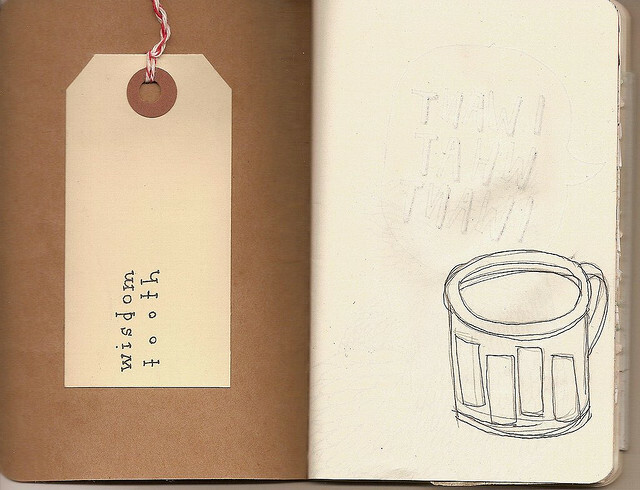 available as CDs and tapes, 3 bux. Check out my entry on the For the Birds blog about some of the new items we have in stock, and Cynthia's famous cupcakes!